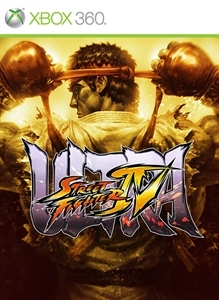 Super SFIV goes Ultra! New challengers Decapre, Elena, Hugo, Poison, and Rolento join the fight for a total of 44 characters! Features balance updates, new stages, and YouTube upload! Note: This content is only compatible with Super SFIV and SSFIV Arcade Edition, and is not stand-alone content. It adds the same content found in the package version of Ultra SFIV (alternate costumes excluded). Once USFIV add-on is installed and launched, the save file from SSFIV / SSFIV:AE will convert to USFIV.